The toy stuffing machine is suitable for filling soft toys, by using polyester fiber. 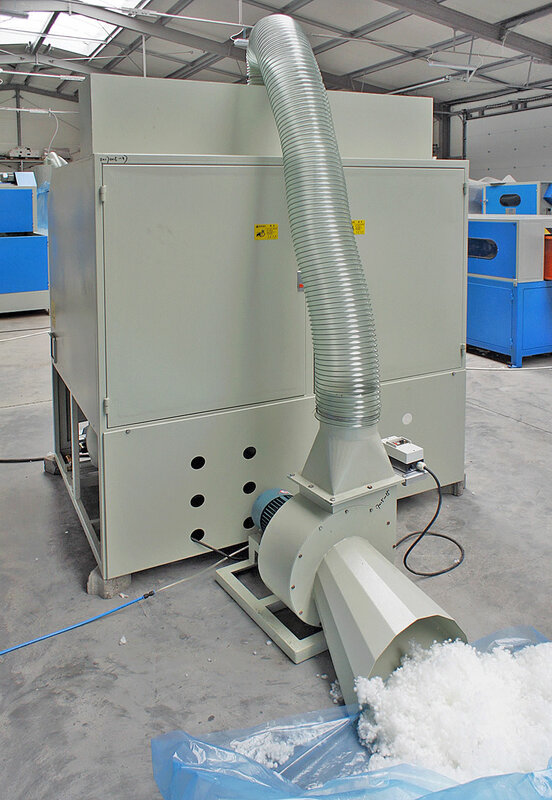 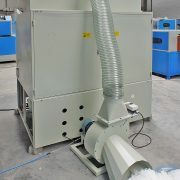 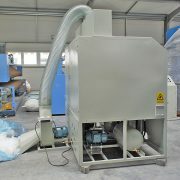 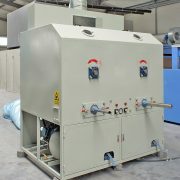 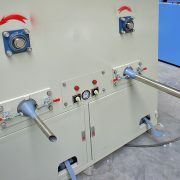 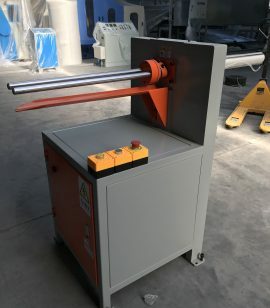 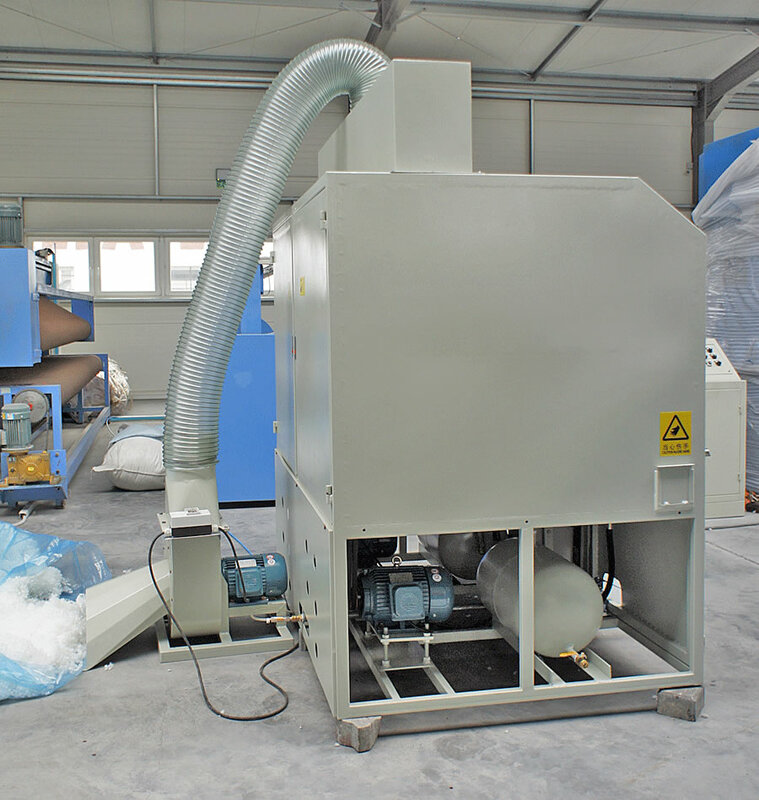 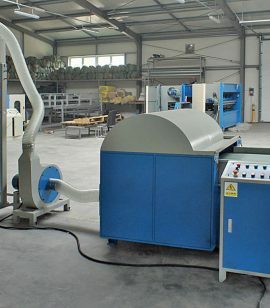 Toy stuffing machine can also be used for filling down jackets, clothes, garment, sleeping bags and many more. 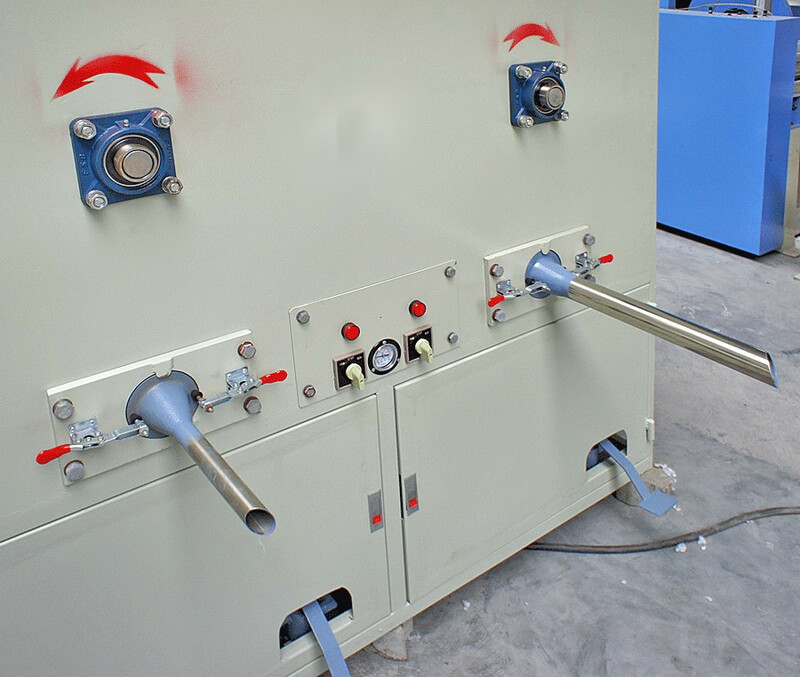 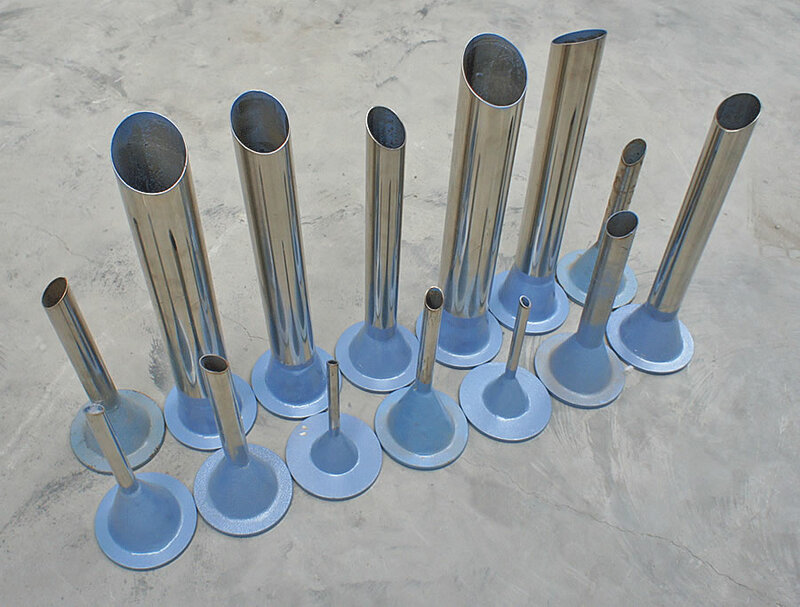 Each toy filling machine has two working stations with different sizes of filling tubes, in order to meet your requirements. 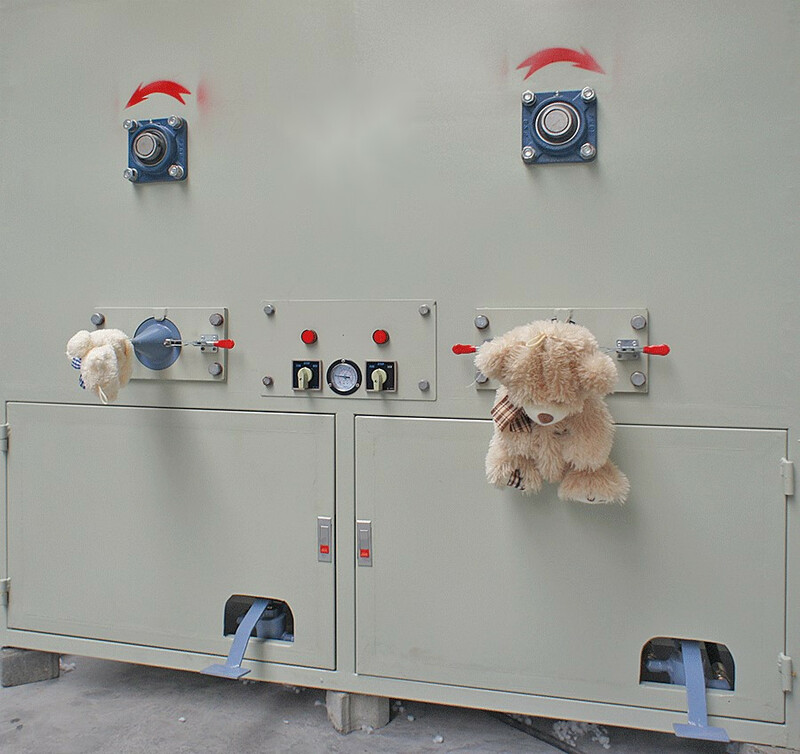 Operators start filling toys by pressing the pedals. 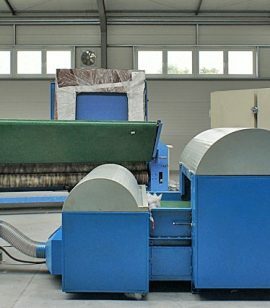 The toy stuffing machine cen be connected to any other machine e.g. 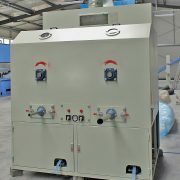 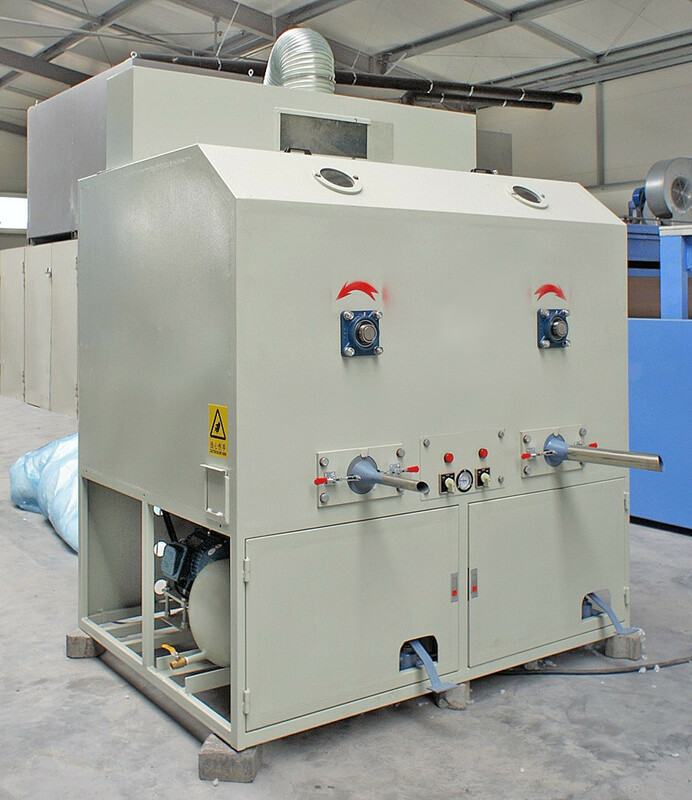 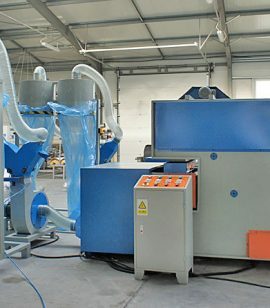 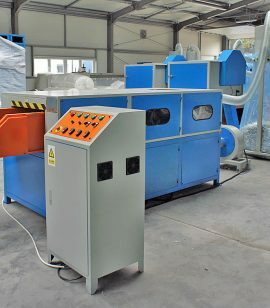 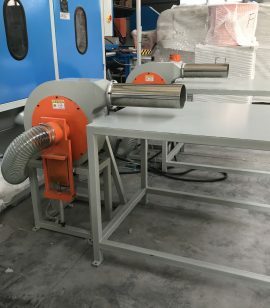 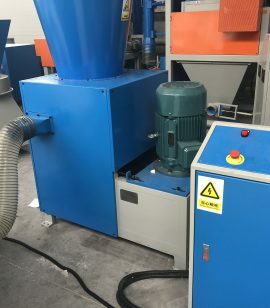 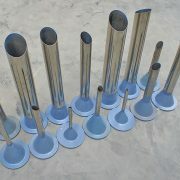 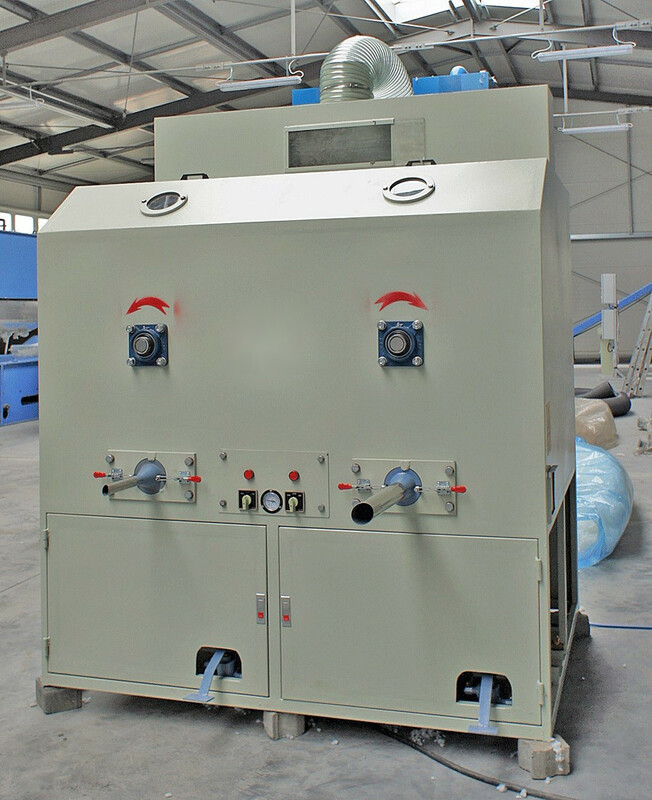 ball fiber machine.